Is something we don’t have in Belgium. It doesn’t come as a surprise though. Although Belgium was founded in 1830 it is artificially put together by France, England and Germany. Whoever has a Belgian Flag in the house, he only gets it out when Belgium is playing in UEFA or the World cup. That is not very often. We Belgians, we are Flemish or Walloons, both with our own flag. A black lion on a yellow background (Flemish) and a red rooster on a yellow background (Walloons), that’s where the Belgian flag comes from: Black, yellow and red. Lots of Flemish put out their flag on July 11, which is their national holiday. Although holiday, it is no holiday, unless you work in the in 1980 founded Flemish government. Hanging out the flag out of your window above the front door is more like a politic statement then it is a nationalistic. Being Flemish-minded enough to hang your flag out means being (ever since WWII) politically – right. Today it is even referred to as extreme-right. Belgians, and even Flemish are not nationalistic at all. And the flag has no special meaning. Going to the US and seeing all those flags on the private houses is something that surprises us. 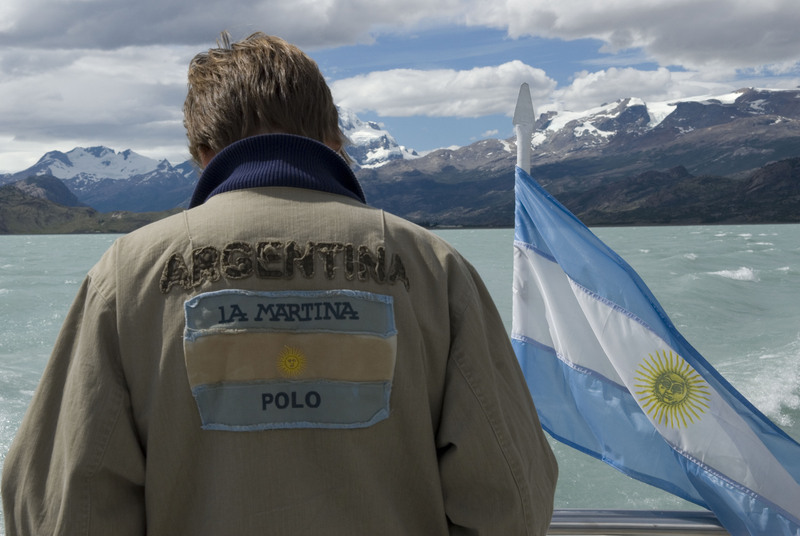 Argentineans on the other hand are –like Americans- very proud of their flag, it represents independence, integrity and pride. The Argentine flag is a triband, composed of 3 equally wide horizontal bands coloured in light blue, white and light blue. In the centre it has an emblem, which is called the ‘sol de Mayo’. It is said to symbolize the sky, the sun and the clouds, although historians disagree and say it refers to a devotion to the Virgin Mary or the loyalty to the House of Bourbon. the Argentine War of Independence. 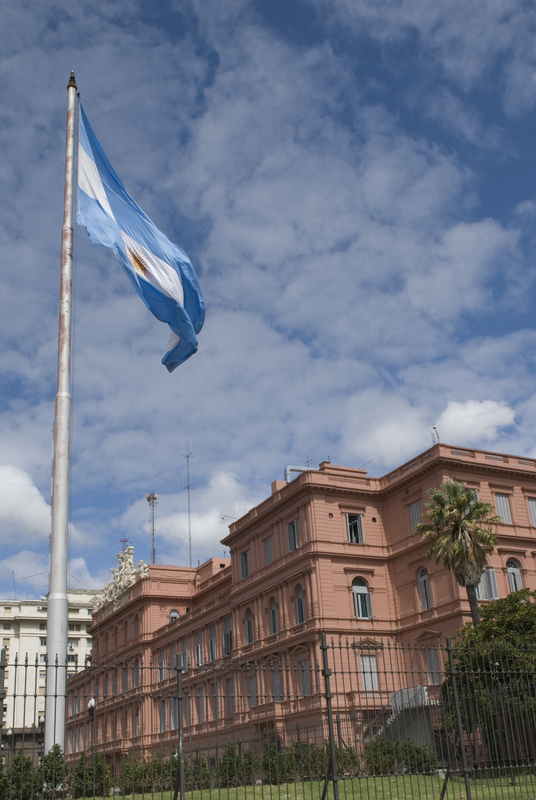 It was officially adopted as national flag on July 9, 1816 with the declaration of Argentina’s independence. Día de la Bandera on the other hand is celebrated on June 20, in remembrance of Belgrano’s death in 1820. The obelisk on Av 9 de Julio in Buenos Aires is built on the first place in Capital where Belgrano put the flag down. In Rosario they built a huge monument (Monumento de la Bandera) in 1957. Under it in a crypt lay the remains of Manuel Belgrano.